Build the home of your dreams at Cedar Brooke! As we continue the Grand Closeout of Cedar Brooke in the Village of Homer Glen, Beechen & Dill Homes still has some homesites remaining! 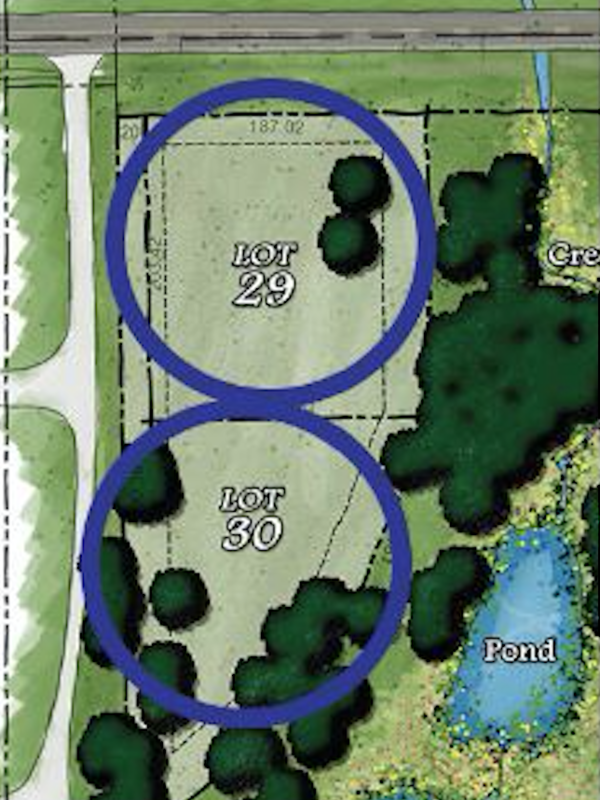 In fact, we have TWO gorgeous adjacent Executive Lots that are available to be purchased to build on however you’d like! Each lot is private and serene, covering nearly an acre and surrounded by woodlands. Although secluded, these spacious lots are also part of the Cedar Brooke neighborhood, an ideal home for families of all sizes. It’s located in the acclaimed Will County School District 92, is near great shopping & recreation, and is close to I-355. As far as building your home, you can choose one of our plans or your own. If you choose Beechen & Dill to Build On Your Lot, you’ll be able to take advantage of years of homebuilding experience. Enjoy all the benefits of a Beechen & Dill home, superior quality, incredible service and unparalleled value, while customizing a floor plan and elevation to fit your family’s lifestyle. With Beechen & Dill Homes, you can Build On Your Lot – we cover the following areas: Palos Park, Palos Heights, Orland Park, Lemont, Homer Glen, Lockport, and Mokena. For more information about lot pricing or building your dream home at Cedar Brooke, contact Bob Williams at 312-804-1312 or bob@beechendill.com. 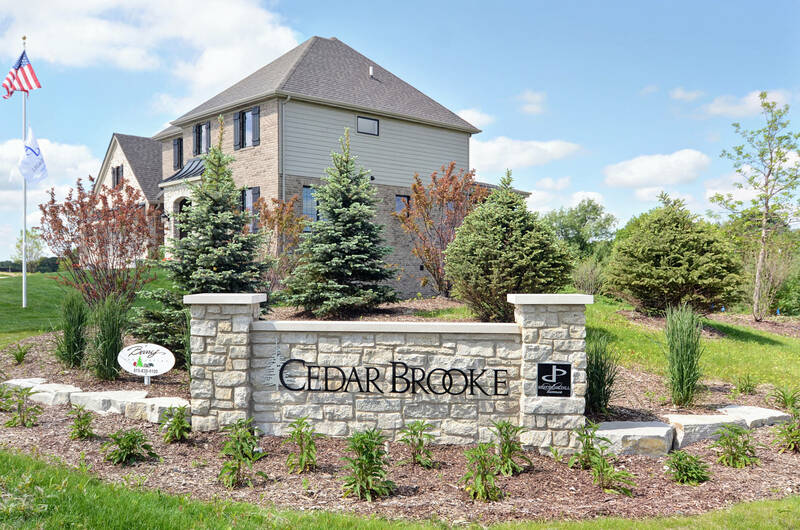 Cedar Brooke is located at 151st St. and Cedar Road in the Village of Homer Glen. The Sales & Info Center is located at our Greystone Ridge Community, 13889 Creek Crossing Dr., Orland Park, IL. It’s open daily from 10:00 a.m. – 5:00 p.m., or by appointment.